Inside ETFs is the ETF industry’s main event each year. It is a three day conference organized by Index Universe and occurs around the beginning of February. This article is the second article in a two part series focusing on insights I gleaned from attending Inside ETFs 2013. 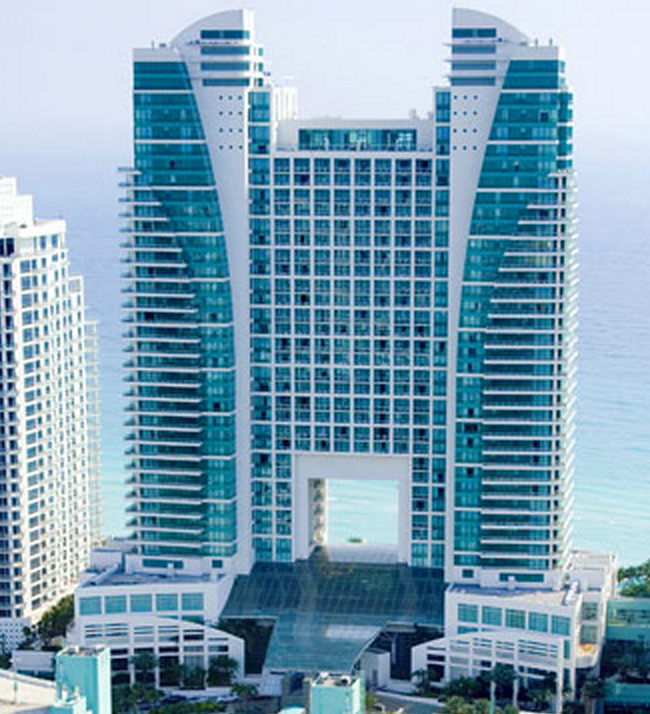 The Westin Diplomat hosted the Inside ETFs conference. To review, in part one of this series I addressed the prominence of both Vanguard and iShares in relation to the other ETF Sponsors at the conference. The tension present at conference concerning active ETFs was another insight I outlined. 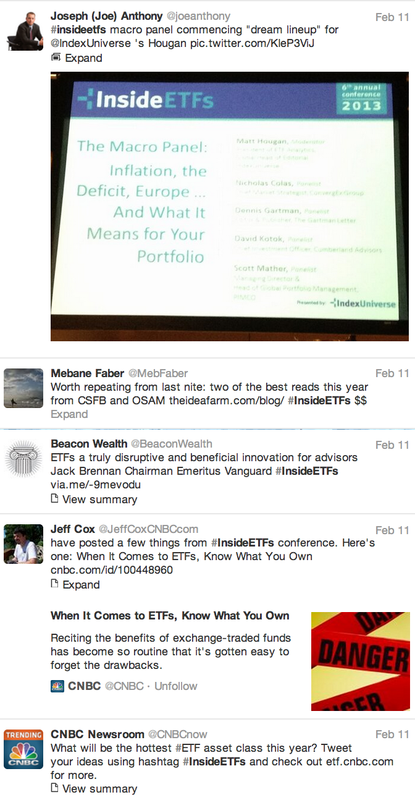 In part two, I’ll cover ETF model portfolios and social media usage at Inside ETFs. ETF model portfolios are portfolios of ETFs put together by analysts or registered investment advisors to meet an investment objective or strategy. Both financial advisors, and in some cases, retail investors can then invest assets based off these models. A fee is then paid to the model’s creator. 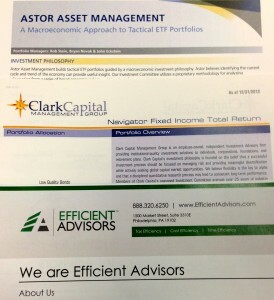 ETF model portfolios couldn’t be ignored at the conference. If there wasn’t an ETF model portfolio manager on every third panel, I would be surprised. Not that I disagree with their participation, as they provided practical insight on the practice of selecting, managing and trading ETF focused portfolios. In fact an exclusive ETF model portfolio manager closed door session was held at the conference for the crowd to share ideas and best practices. It is clear that this “prepackaged” ETF solution is a major driver of the ETF industry. Index Universe highlighted ETF models as being responsible for “massive inflows” into ETFs over the last year. The larger ETF providers with low cost ETFs also went out of their way to offer ETF model portfolios airtime on panel discussions. ETFs with lower expense ratios are attractive to ETF model portfolio managers and advisors who use them because there is less performance drag due to product fees. Also lower expense ratio ETFs may allow for more room to charge higher fees on the model or for the implementation of it. As briefly mentioned earlier, the secondary iShares booth was promoting at least a half a dozen model ETF portfolios from what appeared to be registered investment advisors (RIAs). The booth had no iShares product literature, instead it had racks of individual third party ETF model portfolio manager brochures and a robust iShares reference guide on dozens of ETF model portfolios. 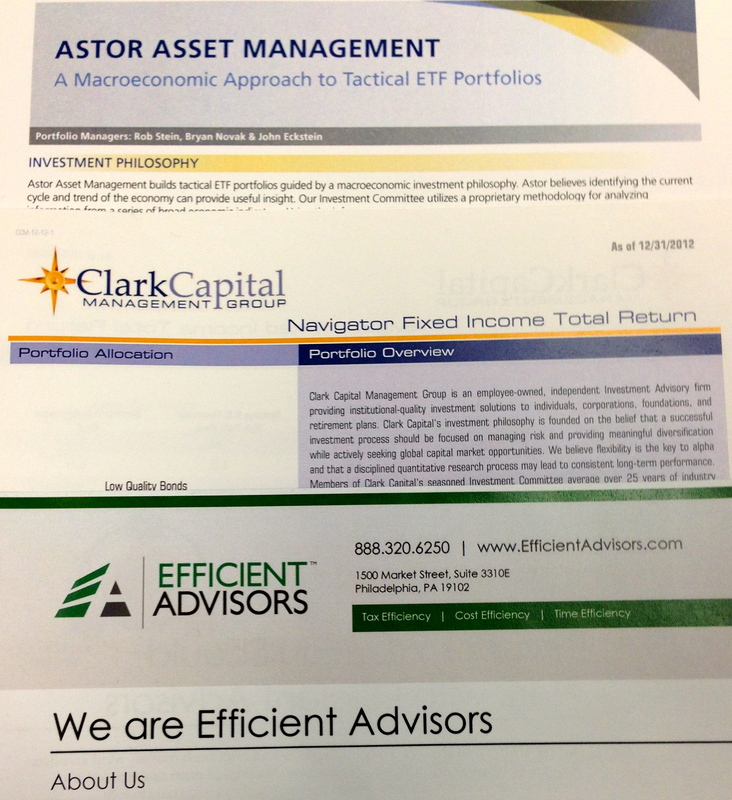 Here is just a sample of the ETF model portfolio literature at that booth. Literature at the iShares booth promoting ETF model portfolio managers. Clearly ETF Sponsors see the potential to garner massive allocations from ETF model portfolio managers. They have begun to essentially market these portfolios in one way or another. It will be interesting to watch this unfold as the politics and legalities of lining up with certain RIA’s ETF models will become ever more complicated. Indeed, the last growth stat I read from Morningstar was that assets in ETF models rose 45% through Q3 2012 and 65% year over year. These numbers handily surpassed the impressive growth rate of ETFs themselves. As an avid participant in social media like Twitter (follow me @ChristianMagoon) I was shocked to see the lack of social media engagement by the vast majority of ETF Sponsors. What a wasted opportunity! Index Universe, a variety of advisors, media and industry experts were actively highlighting information and opinions in real time. Here’s a snapshot of what I am talking about. Only iShares and Vanguard were active in this conversation. Both used Twitter to highlight insights, direct advisors to resources and even to remind people to meet various representatives at scheduled events. These were not product pushing Tweets, they were communications that provided value and another form of interaction. One of the best Tweets was from iShares. They said goodbye to all the conference participants and provided a link to be able to “take iShares home with you.” What was the link? The official iShares app — something I downloaded and didn’t know even existed before! It is incredible to me that the majority of ETF Sponsors ignore free social media resources, especially Twitter. Do they know that media outlets like Barron’s, Index Universe and CNBC were making real time comments on discussions, ETFs and ETF sponsors in real time? Do they know that investment advisors — their clients — were also doing the exact same thing? Talk about a missed opportunity. The 2013 Inside ETF conference was a success. It cemented its place as THE “must attend” ETF event. Top notch experts,the quality of discussions, out of the box luncheon keynote speakers, breadth of attendees and premium facilites were just some of the ways Inside ETFs set itself apart. I’m already looking forward to being a part of next year’s event.